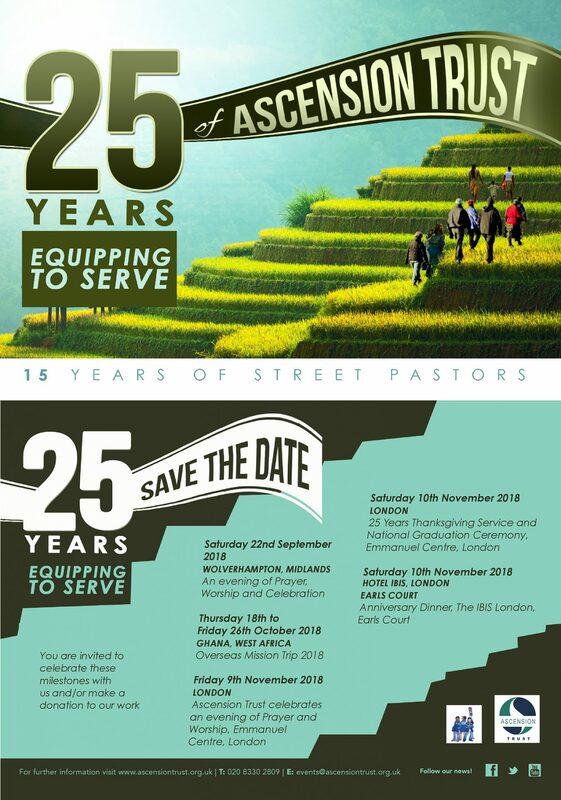 Ascension Trust will be holding its special 25 Years Anniversary Dinner at Ibis Hotel Earls Court in on 10th November 2018. 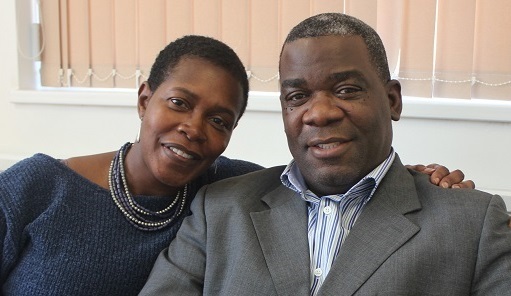 We encourage all to join us to mark this special anniversary occassion, celebrating 25 years of equipping to serve! This will be a night to remember! Free Goody bags on the night Bar available throughout Artists: PCF Choir & Pastor Dave Daniels Band: Andy Rushton Quartet Time: (Doors open 17:30) 18:00 - 23:00 Ticket Price: £45 per person . Dates are Saturday and Sunday 2 - 3 February 2019. 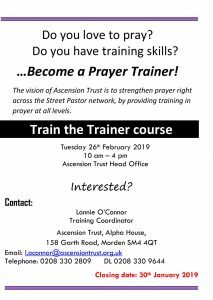 Places are limited and the closing date is 4thJanuary. 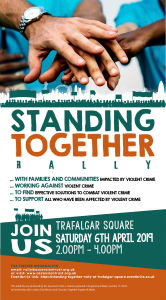 We invite you to participate in Ascension Trust Synergy Network & Partners- Standing Together Rally at Trafalgar Square on the 6th April 2019 from 2-4 pm regarding the high incidence of violence, especially amongst our young people in the city.